Lee Konitz is an American jazz composer and alto saxophonist born in Chicago, Illinois. Generally considered one of the driving forces of Cool Jazz, Konitz has also performed successfully in bebop and avant-garde settings. 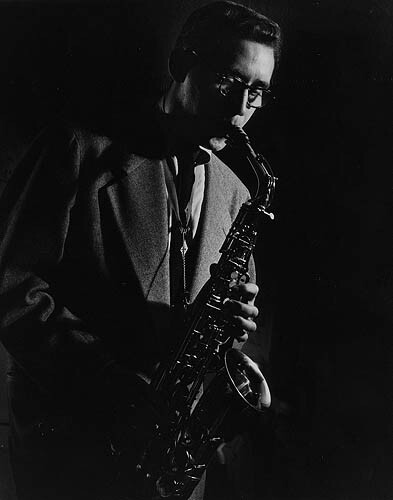 Konitz was one of the few altoists to retain a distinctive sound in the 40s, when Charlie Parker exercised a tremendous influence on other players.